Since Bandai has roll out the S.H. 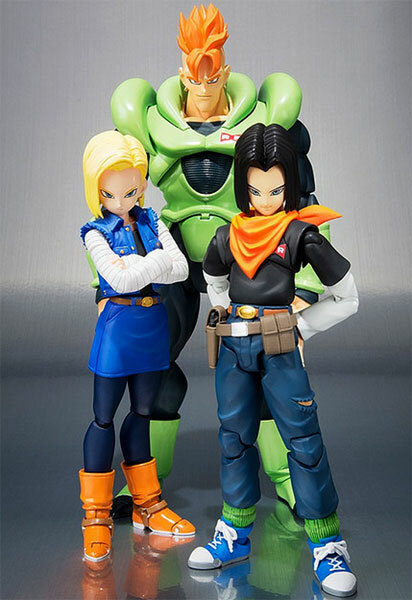 Figuarts Android 17 and 18, it is no surprising there are releasing the big size but gentle in heart Android 16 aka 人造人間16号 . 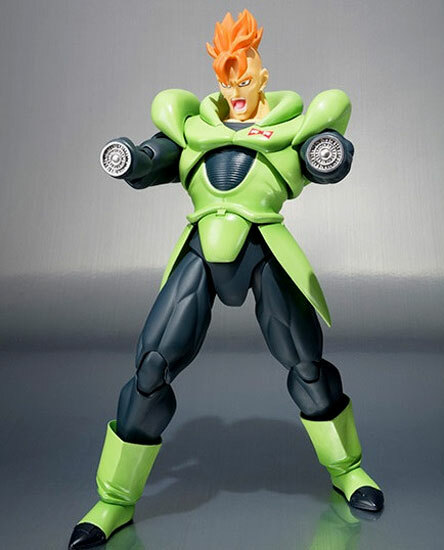 Unique to the Manga, this Android 16 come with flying punches with an attack facial expression. 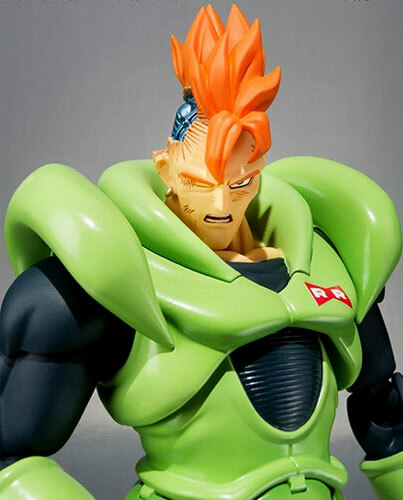 There is also a damage head that is also true to the Manga. 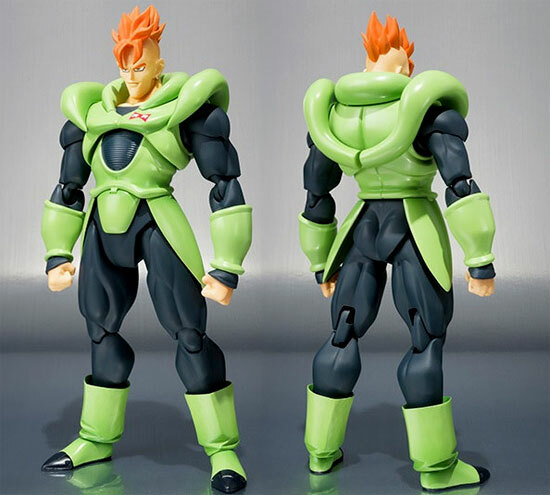 If you have faithfully purchase Android 17 and 18, this Android 16 will complete the look as they are to scale! Like the rest of the Android, this would be a web exclusive which mean only for Japan. Although US will have it's supply but for the rest of Asia (exclude Japan), you have to pay much more for this. The retail price is 5,940 Yen and will be releasing in February 2015.